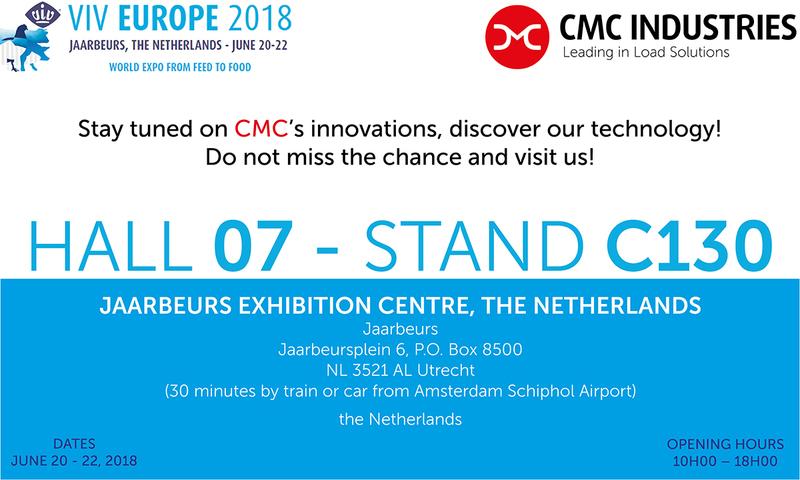 CMC Industries is an Italian company specialised in innovative conveyor solutions for the poultry and logistics industries. World leaders in the automatic loading of chicken and turkey, CMC Industries leveraged over forty years of experience in machine design and construction, and automatic belt transport systems, and applied it to finding the best solutions possible for the logistics sector. CMC Industries equipment operates on every continent. To find the nearest reseller, please contact us immediately! Technology is accompanying our lives and our business more and more and so, as is it possible to red..
CMC Industries has successfully closed yet another edition of IPPE in Atlanta (USA). Considered as t..
CMC is pleased to announce that in the last weeks, in Belgium, there was a demonstration day about h..